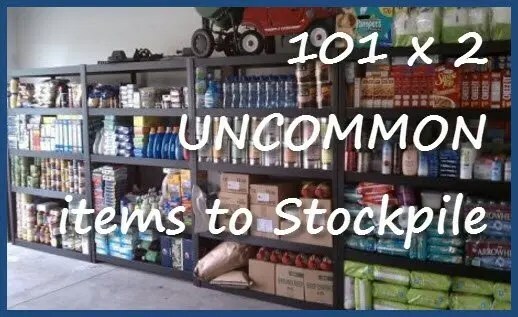 Perhaps you’ve looked through lists of non-food items to stockpile for times of need. You may have even stored a ton of things like toilet paper, salt, vinegar, warm clothing and such. Now is a good time to be stock-piling, before the economy really drops!